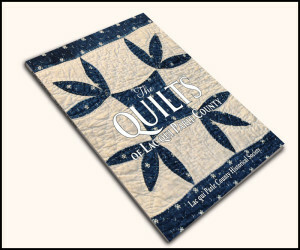 The Quilts of Lac qui Parle County is a photographic look into the quilts in our collection and the quilts loaned to us for our 2016 exhibit. The book is also available on Amazon and is eligible for Prime Shipping. All proceeds go to raise funds for the museum.